Some of you have seen and/or experienced the MyoVision scanner at the clinic, so we wanted to talk some more about it! MyoVision technology was designed with a NASA researcher to provide the best data possible. These scans give you and your chiropractor an easy to understand, visual image of your spine. This report allows us to gain insight on where the ‘communication breakdowns’ are taking place in your body. If it helps, you can think of it kind of like an ECG for your heart, but this measures your spinal nerve activity. This ensures the most efficient and effective recovery method moving forward. 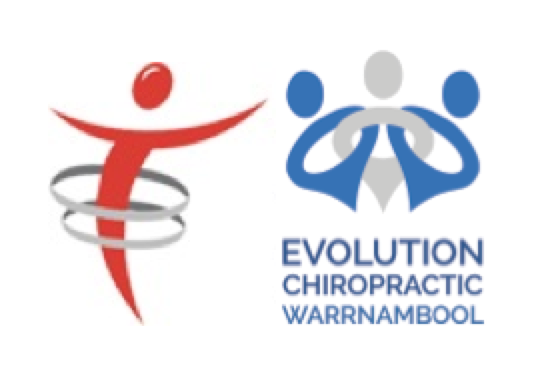 Currently, Jay at Evolution Chiropractic Warrnambool has exclusive ownership in Victoria of this technology- which means you don’t have to go very far to have the very best!